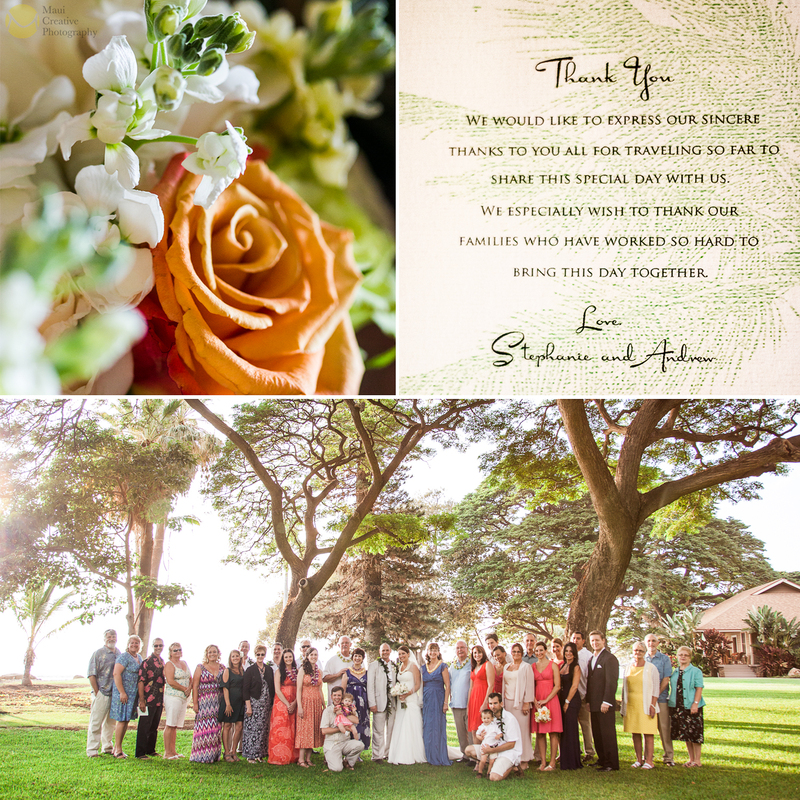 Our gratitude goes out to Candice (the bride) and Jim (the groom), and also to their families, for inviting us to be your wedding photographers on this special day. 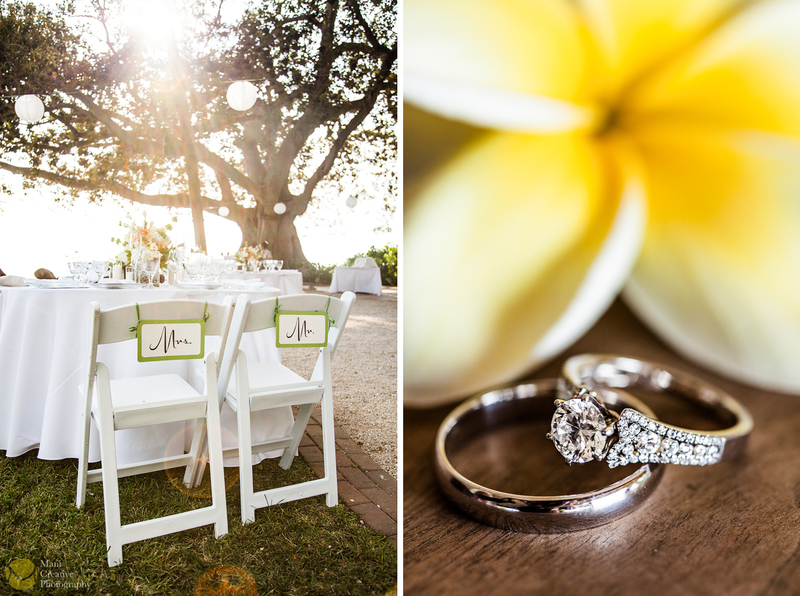 The venue, Maui’s historic Olowalu Plantation House, was gorgeous and the perfect space for this family style wedding. 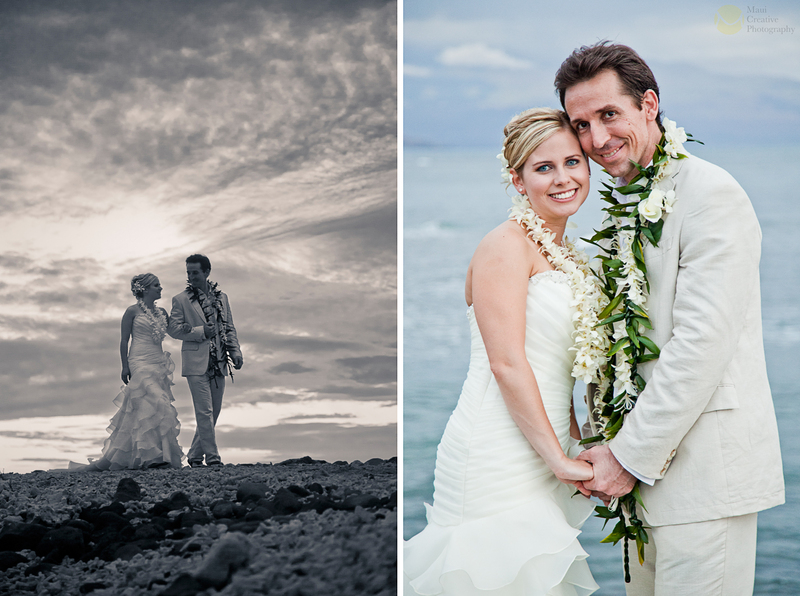 It was a honor to be your Maui wedding photographers. Aloha. From their first email, we could tell that Stephanie and Andrew were a fun loving couple. They joked with us from the very start and shared stories like we were old friends. 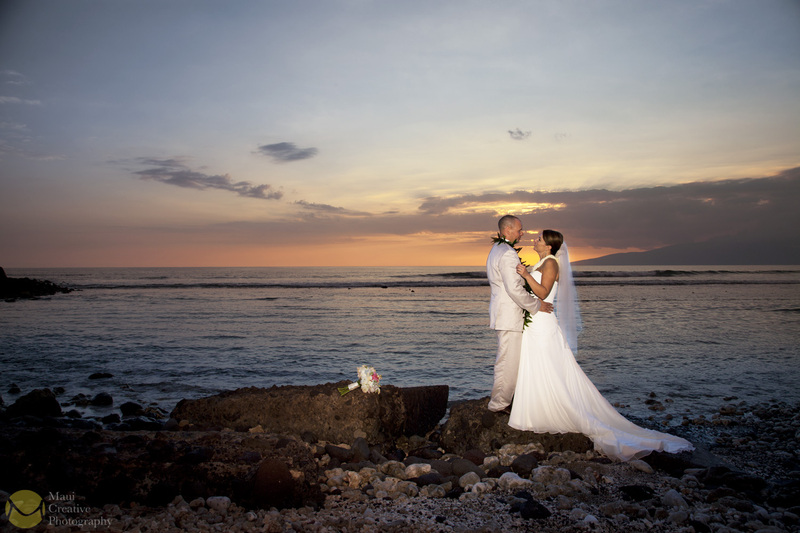 The officiant was incredible and heartfelt as he sounded the conch, recited Hawaiian chants and involved the entire family in the beautiful union of Stephanie and Andrew. 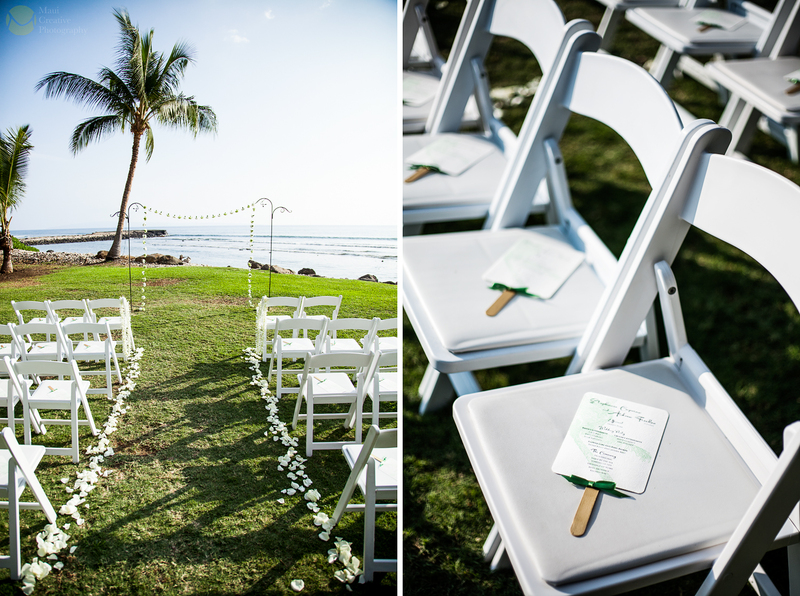 The entire ceremony took place just fifty feet from the sea shore while palm trees and a bright blue sky stood as the backdrop. A spectacular sunset as seen from the shores of the Olowalu Plantation House, November 3rd, 2012. Stephanie and Andrew basked in their first moments as husband and wife. The evening was extraordinary; Great food and speeches accompanied by dancing. Sparklers came out and the newly joined families celebrated under the giant trees and infinite starry sky. Congratulations to Stephanie and Andrew, and also to your wonderful families, thank you for having us as your photographers! 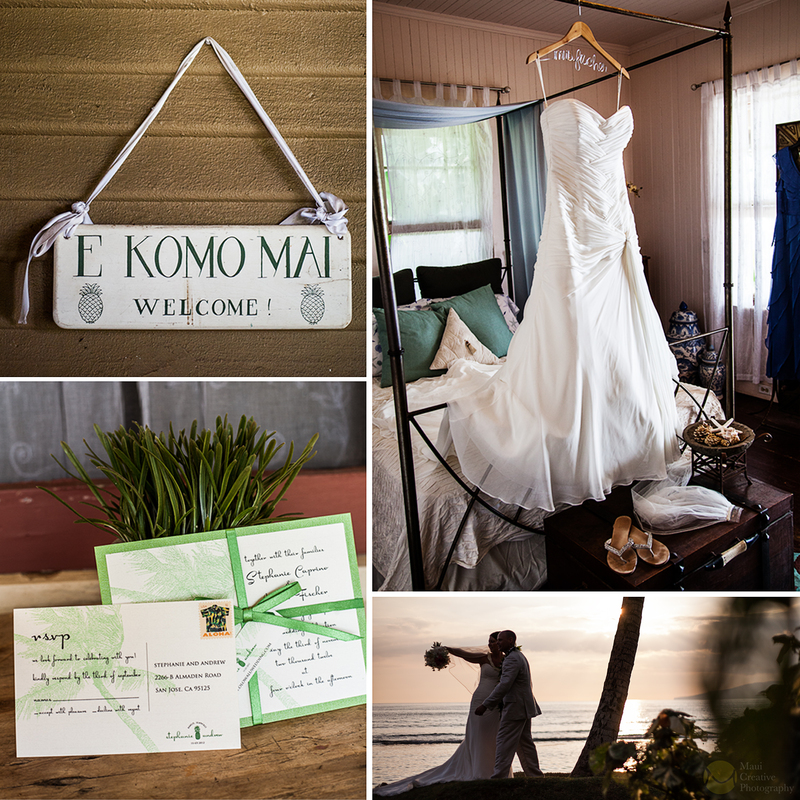 Coordinator: Cherise from The Perfect Wedding Maui; the day flowed beautifully! Flowers: Trish from Dellables Maui ; floral works of art! 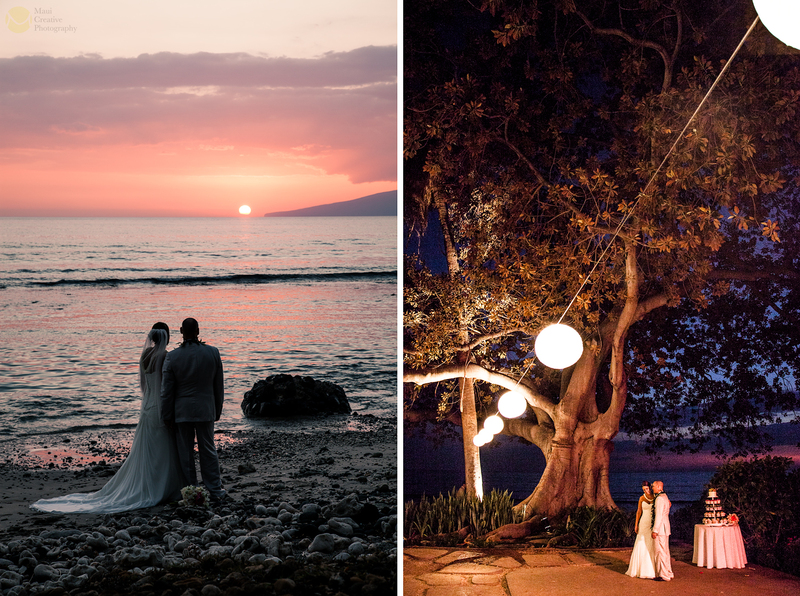 Venue: Maui’s Historic Olowalu Plantation House; an incredible ocean front venue!